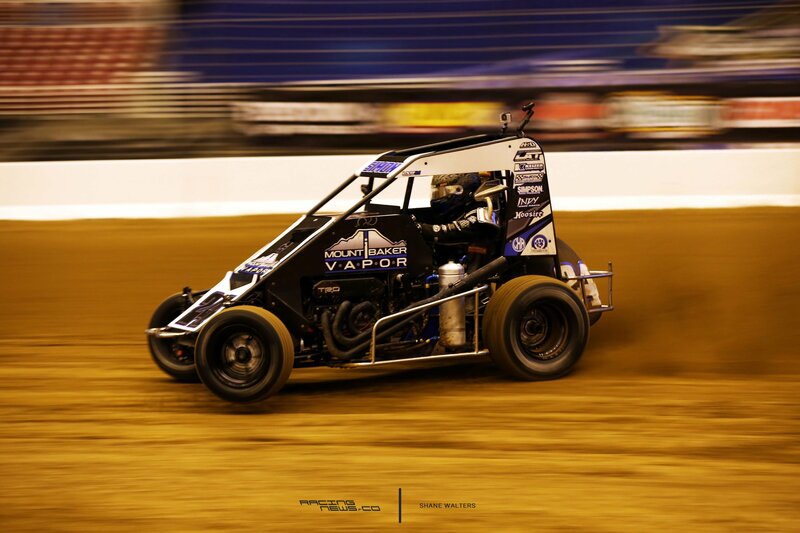 St Louis, Mo — The VP Racing Fuels Gateway Dirt Nationals will continue its rapid rise to must-attend status in the dirt-track world in 2018 with midget racing joining the lineup for the blockbuster event at The Dome at America’s Center in downtown St. Louis. Scheduled for Nov. 29-Dec. 1, 2018, the third annual VP Racing Fuels Gateway Dirt Nationals will now feature three major divisions in Super Late Models, Midgets and Open-Wheel Modifieds. Super Late Model registration will once again be capped at 150 total entries with those details to be released soon, while Midgets and Open-Wheel Modifieds will compete in an invitational-only format that will require a driver to be directly invited in order to participate. Cody Sommer, the event’s founder and promoter, said the changes to the program are being driven by fans, sponsors and race teams. The VP Racing Fuels Gateway Dirt Nationals has quickly become known for the action-packed racing and the high level of excitement and energy that takes place on the fifth-mile dirt track erected inside the dome. That is something that should only continue to escalate in 2018 and beyond, Sommer said. Additional event information will be released soon, including ticketing, registration, schedules, hotels and more.